Specialised walks and group bookings can also be arranged in advance. 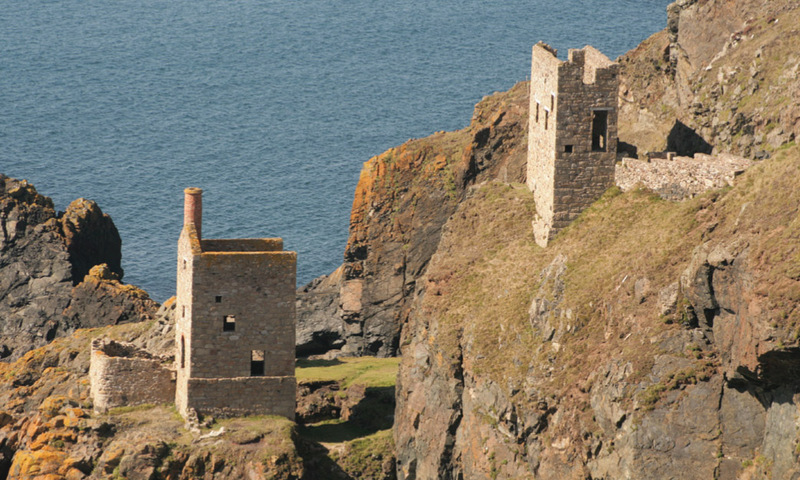 Trips to look at the Ancient Monuments of West Penwith are a speciality. These walks need to be booked in advance so that appropriate transport can be arranged, according to needs or group sizes. 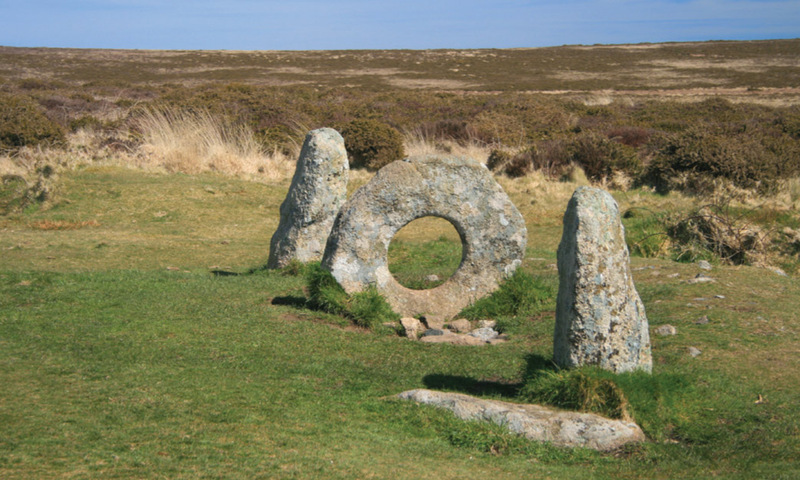 West Penwith is an area rich in Archaeological remains and the moors contain fine examples of Megalithic chamber tombs (locally known as Quoits), stone circles, entrance graves, cliff castles and prehistoric villages. Many of these sites are in remote positions and are not always easy for visitors to locate. 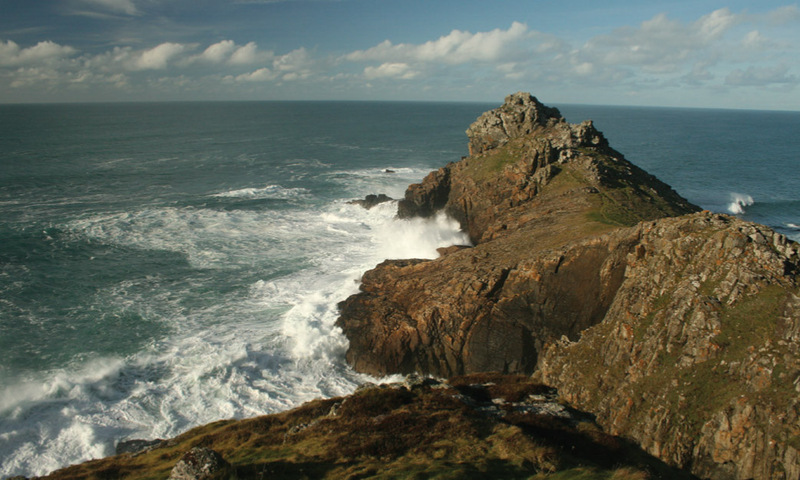 The early Christian, Medieval and post-Medieval periods are also represented by remains in the West Penwith area. Walks and talks can be organized to meet the interests of individuals or group. The costs of such bookings depend on group size and requirements.